Click the image to get the paperback or Kindle on Amazon. Western Philosophy and Civilization did not begin in ancient Greece, as is commonly assumed; many centuries before, the Ancient Egyptians began the very basis of Western European thought in Africa. 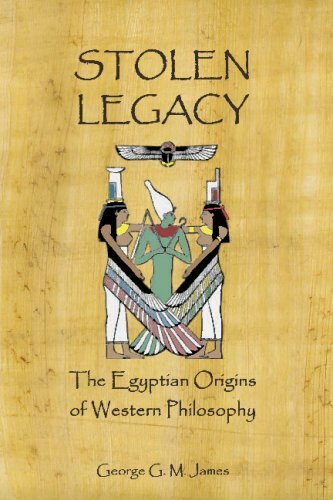 With thorough research and the eye of a scholar, George James traces the evolution of Western and Hermetic philosophy in Egypt, and its migration to Europe through the Greeks.